Giancarlo Gomez: What is up your sleeve Apple? What is up your sleeve Apple? Oh boy am I excited, what is in store for us? 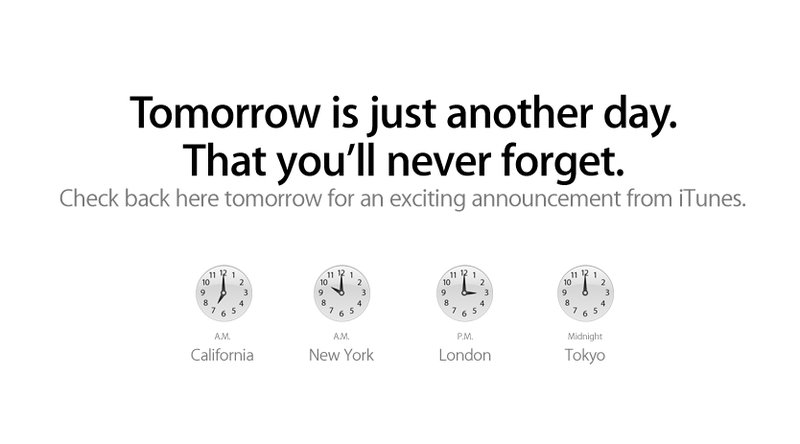 I don't know but my morning browse of Apple's site had this to say.